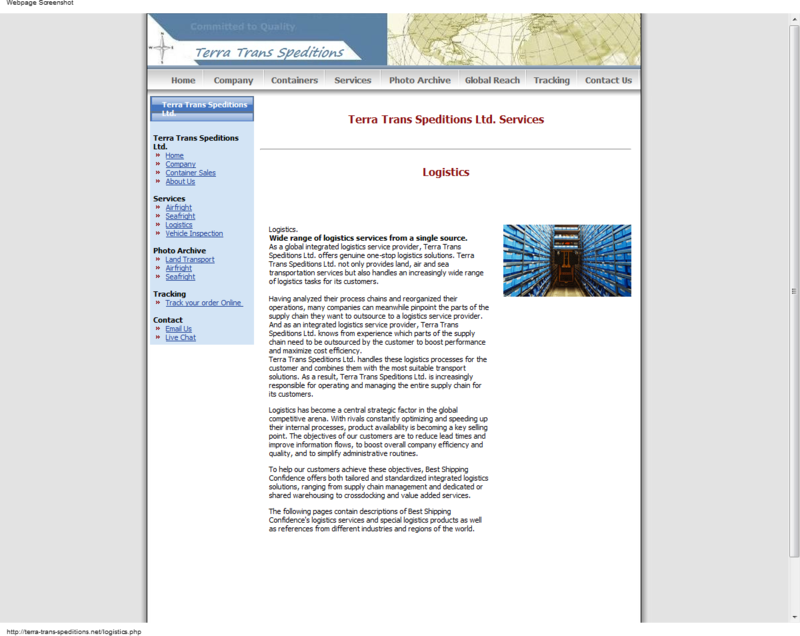 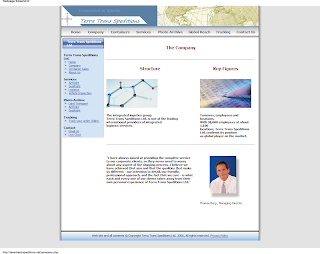 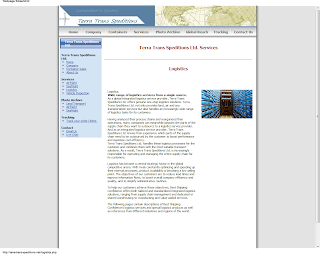 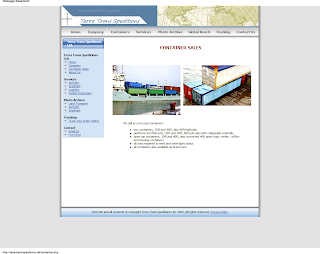 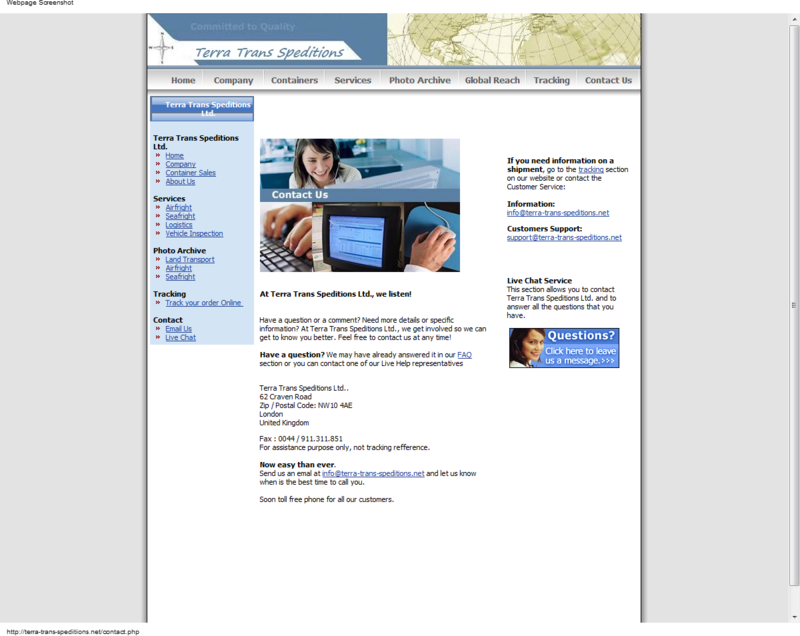 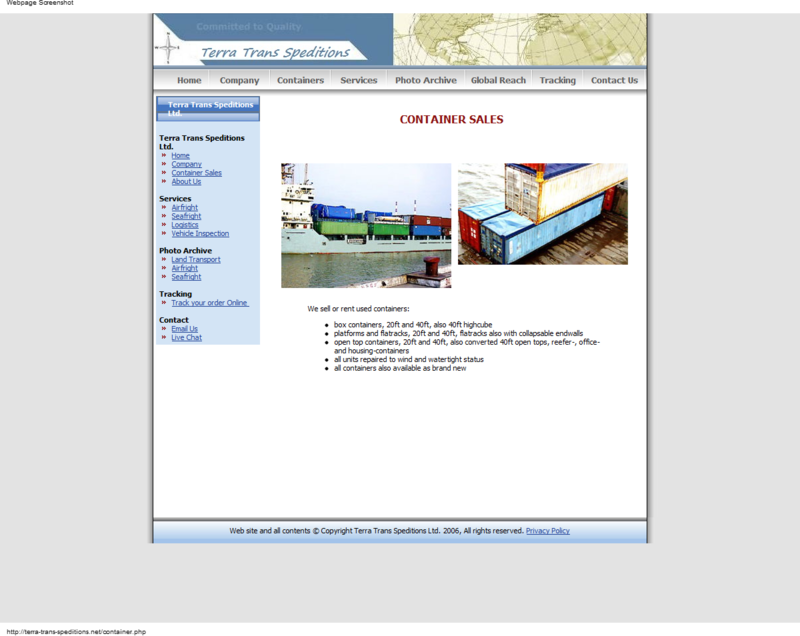 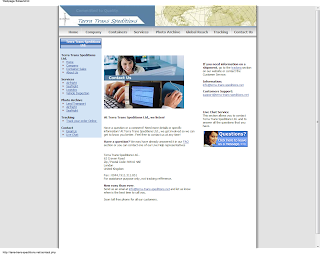 terra-trans-speditions.net is a fake shipping and escrow company run by scammers in Romania. The scammers are pretending to be from the UK. 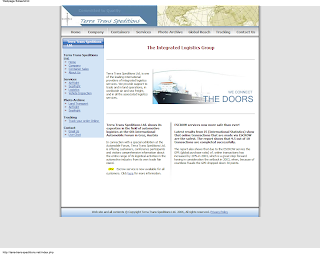 The scammers are posting ads for cars on the internet and are using this fraud site to steal from people.